Do We Need to Make Things Worse with a Poor Attitude? How Can Family & Friends Support Me? How Can I Support My Family & Friends? More Americans feel added stress and anxiety about their financial future as talk of rising consumer debt, falling housing prices, rising costs of living, and declining retail sales bring up worries about the nation's economic health. Contact your local extension office for more information. 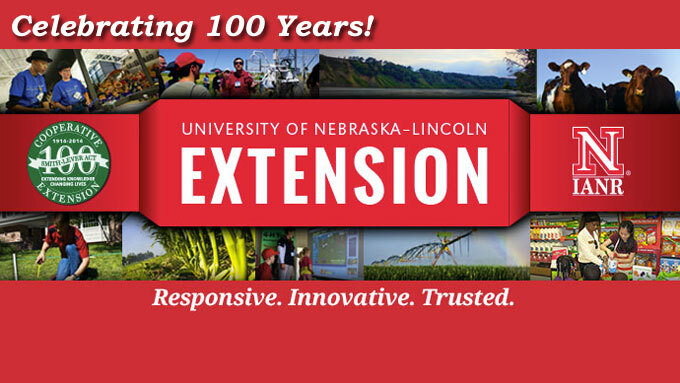 Nebraska Extension and eXtension can help answer questions about actions to help improve personal or family situations. How to Say "Yes" - "No"